England international prop Joe Marler could be leaving Harlequins for a Premiership rival according to reports today. Rugby Inside Line has suggested that the loosehead could be heading north to join Sale Sharks at the end the season. The Salford based club are reportedly willing to pay a fee and have potentially already met with Marler’s representatives about a potential switch. 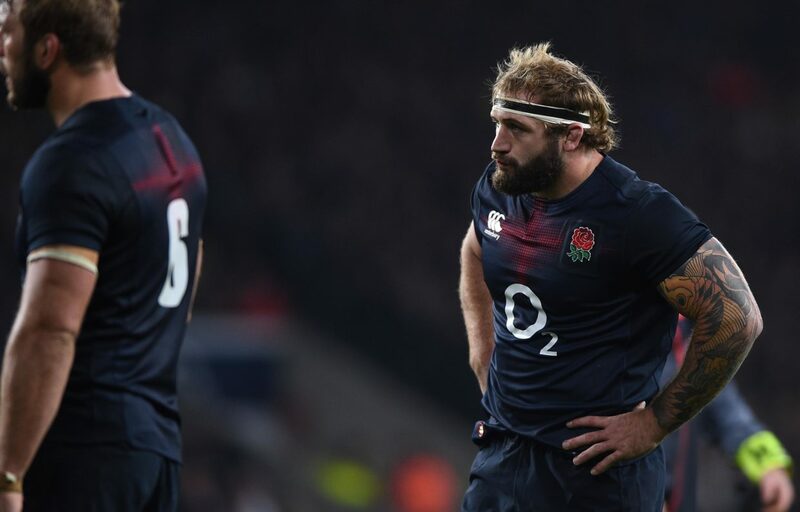 TRANSFER RUMOUR: We gather that Sale Sharks are very interested in signing Joe Marler. Sale are prepared to throw money if the right signing comes along, and their recruitment priority has been a big prop. Sale has also been linked with Wasps prop Matt Mullan by The Rugby paper in recent weeks. The Coventry Telegraph nevertheless has reported that Mullan is contracted to Wasps for the 2018/19 season, making a move away from the Ricoh Arena unlikely. Rumours linking Kieran Brookes with a move to Wasps also refuse to go away with Wasps having a Marty Moore -sized hole to fill when the Irishman moves to Ulster at the end of the season. Transfer Rumours: Is Samu Manoa returning to Northampton?